More than 100 students in the San Diego Unified School District are scheduled to graduate from high school Friday afternoon at the annual summer commencement ceremony. The event at SeaWorld San Diego is for seniors who didn’t finish their course requirements in time to go through ceremonies at their own schools last month. Those graduating today represent all 18 SDUSD high schools. Their names will be read as they cross the stage in cap and gown, according to the district. The SDUSD said the summer ceremony was started 10 years ago so the late graduates could be recognized. 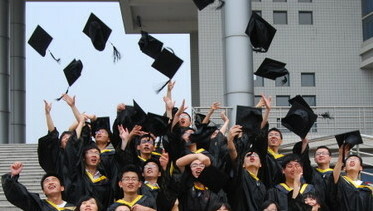 Before then, they received their diplomas by mail, but couldn’t participate in a ceremony.